Experience Brawl Stars – Tips to Level up Very Fast! 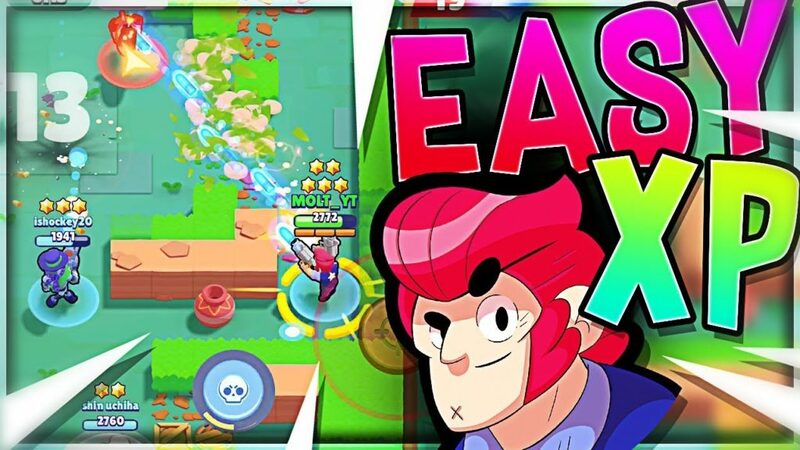 Experience (XP) – Every game has a special kind of item to determine the level of a Player, In Brawl Stars XP is used as usual as any other games. Experiences are gained after a battle. When you lose a Battle, You will lose trophies, But experience won’t be lost. [Read more…] about Experience Brawl Stars – Tips to Level up Very Fast! 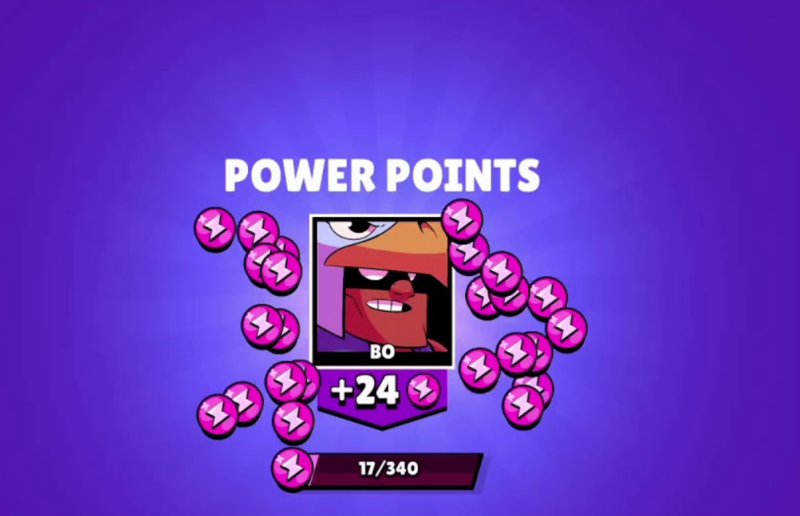 You can upgrade your Brawler only by using Powerpoints, Know these tips and keep it on your mind to upgrade Brawlers very easily. Let’s check out Facts, Shopping Price of Powerpoints and Tips to get more of them. 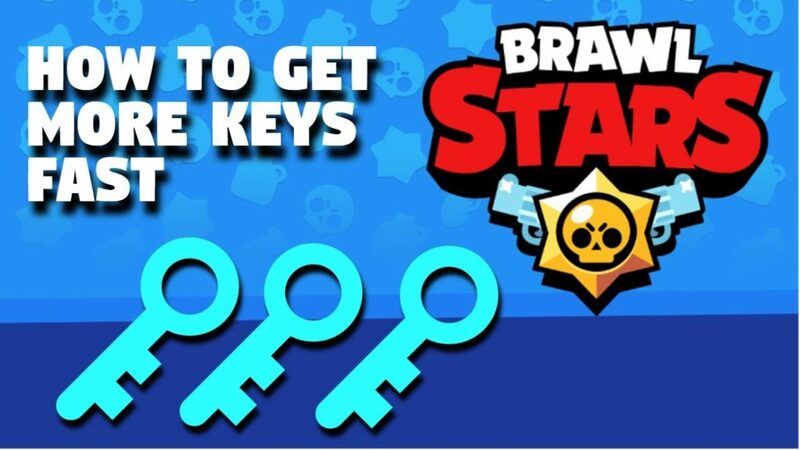 Keys Brawl Stars – Complete Guide on How to Get Them Quick! 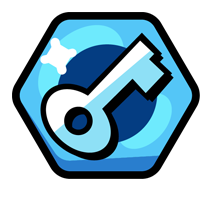 Keys are one of the useful items in the game, They are used to unlock many new Brawlers. Let’s check out how to use keys effectively and how to get them faster. 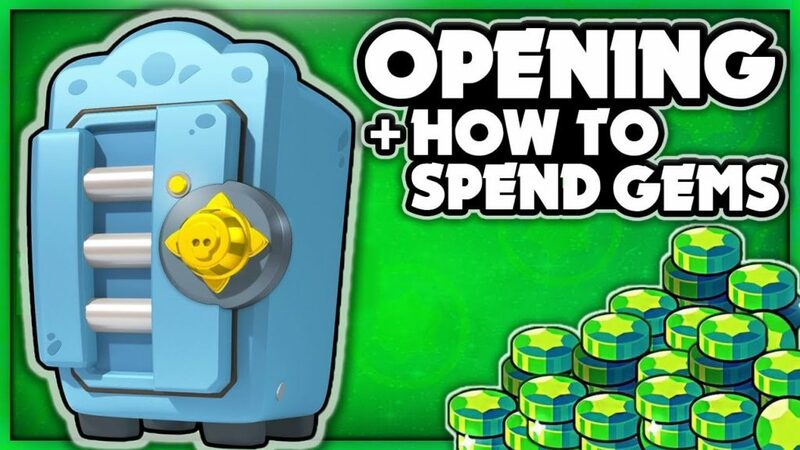 Keys are currency type, Which is used to open Brawl Boxes, The Brawl Boxes contains Coins, Brawler Powerpoints, Key doublers and much more. You can get keys by participating in any events. Each 24 hours, An event gets reset with new maps, When you check in you get 10 Keys. You win keys after Winning Battles, It depends upon how much the player contributed to the battle. You can double the number of keys you get per battle, By using Key Doublers, Which cost 50 Gems. Keys can be used to buy Brawl boxes, It will cost around 100 Keys per normal Brawl Box. So Brawl Box inturn will fetch you Gold, Tickets, Powerpoints, Key Doublers & Much more! 10 Keys when you tap the newly reset events. You will get 10 keys when your Brawler Ranks up. You will get 20 keys when you gain more experience level. 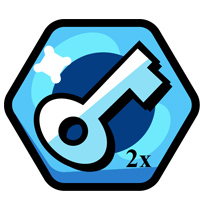 Key doublers are the fastest way to get more keys from battle. 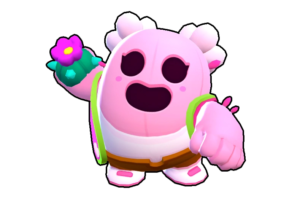 Key Doublers cost around 50 Gems from the store, You might find them in Brawl Boxes sometimes. It will double the next 1000 keys which you are going to receive. 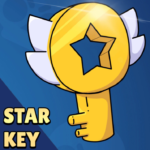 Star keys are a special type of keys in Brawl Stars, They are used to unlock big Brawl Boxes, Which Contains more rewards. You need to get 10 Star Keys to unlock Big Brawl Boxes. On the First time winning the event, You will get a Star Key. How to Get Keys Quick? Daily Checkin Brawl Stars, Tap and play all the events at least once per 24 hours. Try to become Star Player. Check out Cool Video By our friend Tim! 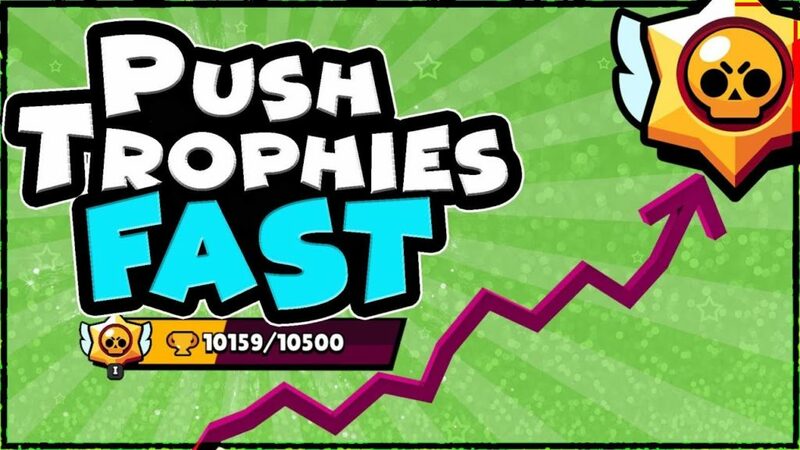 Trophies are one of the most important parts of the game, When you win or lose, You are awarded or taken away trophies, Similar to Clash of Clans and Clash Royale. In Brawl Stars, As most matches are team-based, Trophies also obtained or taken away on team basis too except showdown and other game modes. Gems are always premium currency in Supercell’s Game, They are bought with real money. So Let’s check out what are the best times to buy Gems and what Brawl Stars has to offer us.